Everyone has an important life purpose, a reason for being. The purpose of Journey of the Awakened Heart is to guide and support you in uncovering your passion, realizing your purpose, and knowing why you matter so very much just for being you. As we walk on the pathway of our journey through life we have read many books that have given us valuable information to think about to improve our lives. We have stored much of this information in our minds. Now, many of us are wondering, “What’s next? What do we do with all of the information?” Our next step is to bring what we have stored in our minds into our hearts, so that we may actually live from it. This is a transformational process. Journey of the Awakened Heart guides you step by step, at your own pace, to move within your heart to love yourself and ﬁnd your passion and purpose in this lifetime. Contained within its pages are messages, lessons and exercises that will assist you in doing this so you can live a life that is more enjoyable. This book is a “how to” guide. It helps you integrate the spiritual concepts you have stored in your mind into your heart and facilitates the movement forward toward living the life you say you want, and experiencing love more than you ever have before. Collectively, many of us are yearning for a deeper meaning in our lives. You may have come to an intersection of the old way of life and the new. You know the old way of life doesn’t work, and it holds less and less attraction as time goes by. But you may not be ready yet to move forward and step onto the path into the unknown. Something has to happen here, at this juncture, that prepares you. 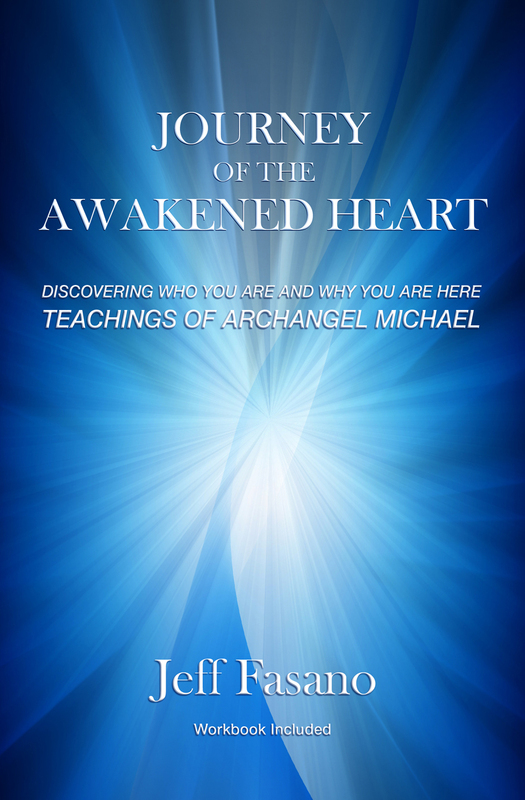 If so, then your journey to an awakened heart can begin with the teachings in this book. It will help you anchor in the new vision for your life. Copyright 2013 The Journey of The Awakened Heart.